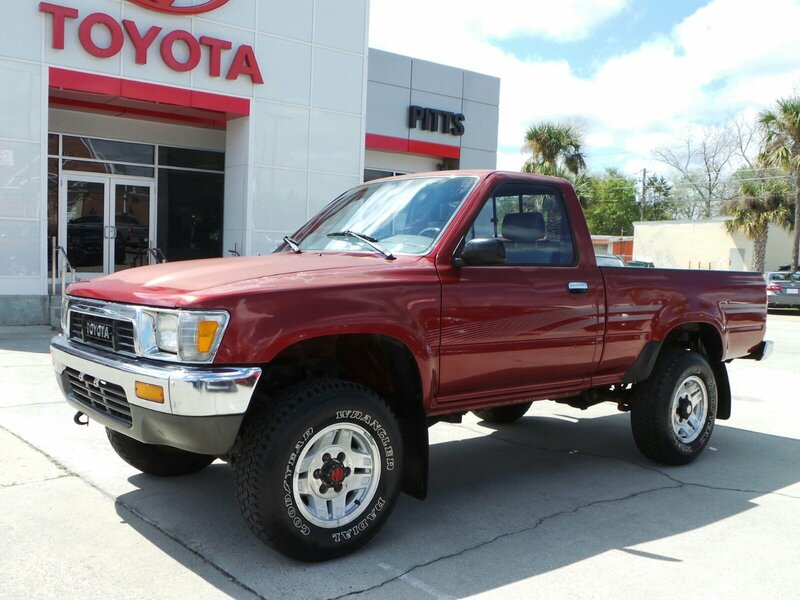 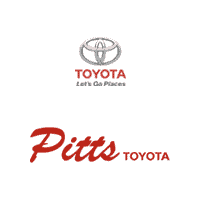 From work to weekends this 1991 Toyota 4WD Pickups DLX 4WD plows through any turf. .*Stop By Today *You've earned this- stop by Pitts Toyota located at 210 N Jefferson St, Dublin, GA 31021 to make this truck yours today!